93.5 RED FM has announced its association as the principal sponsor of SunRisers Hyderabad for the 7th consecutive year. Taking the entertainment quotient a notch higher, RED FM aims to give the fans a sneak peek into Sunrisers Hyderabad. Also, this year the fans can lend their ears and be a part of ‘Kaan Cricket’, an entertaining campaign around cricket. The 12th edition of VIVO Indian Premier League (IPL 2019) is set to start on Saturday. 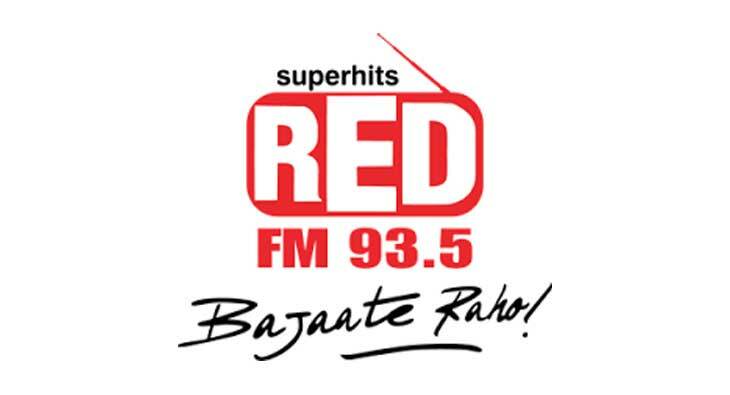 As part of this association, RED FM listeners will witness exciting content on radio and across digital platforms. The listeners will get to participate in on-air contests - ‘Kaan laga ke sun’ and ‘Fastest Kaan First’ to test their cricket knowledge and win exciting prizes by the end of each week. The digital assets of RED FM - the website, app and social media handles will carry behind the scenes content of SunRisers Hyderabad.